One of the major causes of concern for health authorities is the increasing incidence of obesity at a much younger age. Sedentary life style , junk food laced with bad cholesterol, lack of physical activity are all causing an increase in number of obese persons in the population. Television is also being indicted for making a person languid and sedentary. 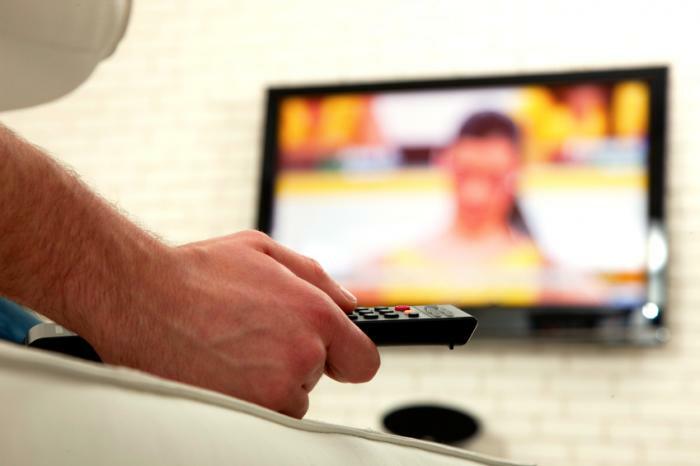 According to new research published Wednesday in the Journal of the American Heart Association, persons who watch TV for three hours or more each day are two times more likely to die prematurely in comparison to persons who watch less TV. The study included 13,284 young and healthy Spanish university graduates who were assessed to establish the relationship between three types of sedentary behaviors and risk of death from all causes: television viewing time, computer time and driving time. The average age of each subject was 37 years and 60% of the participants were women. The subjects were tracked for a median of 8.2 years. According to the final findings, 97 deaths were reported and this included 19 deaths from cardiovascular ailments, 46 from carcinoma and 32 from other varied causes. The study revealed that the risk of death was twice higher in subjects who said that they watched three or more hours of television a day as compared to those who watched one hour or less. The two fold increase in risk was also clear after taking into consideration for a wide array of other variables related to a higher risk of death. No significant association between hours spent on a computer or driving and higher risk of premature death from all causes was revealed during the course of the study. The researchers however said that further studies need to be done to confirm the effects of excessive computer use and the death rate and so also to determine the biological mechanisms explaining these associations.